Visionaire has been seriously impressing lately. He has been seriously blowing up lately and it is well deserved. 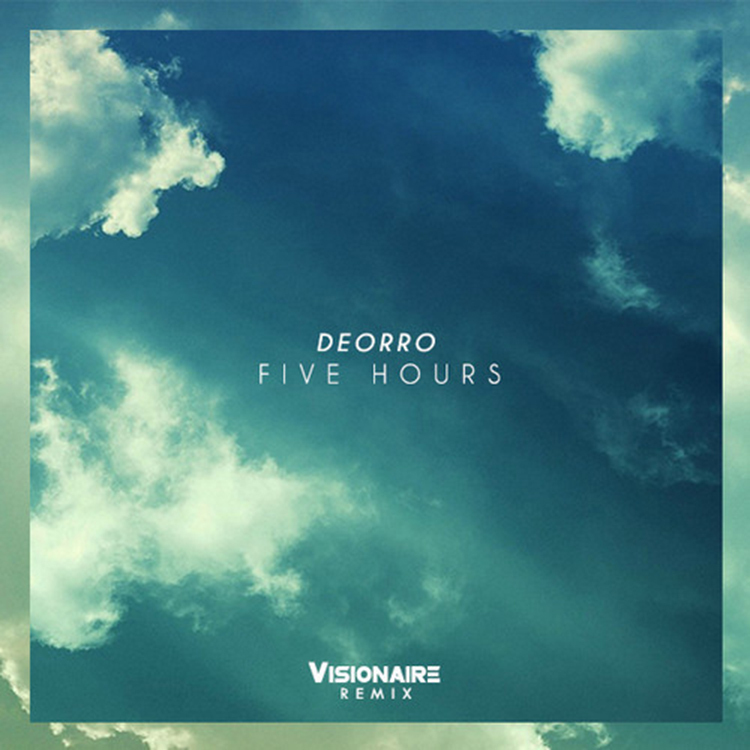 Today, Visionaire put out a remix of Deorro’s “Five Hours” and it is available free to download. He makes this quite apparent. This remix is quite dirty. He added quite a bit of melodic rifts and such to the track that gives the remix a distinct sound. This is typical Visionaire and I love it because that is what makes him an awesome producer. This is fantastic. Check it out. Download it. It is free.